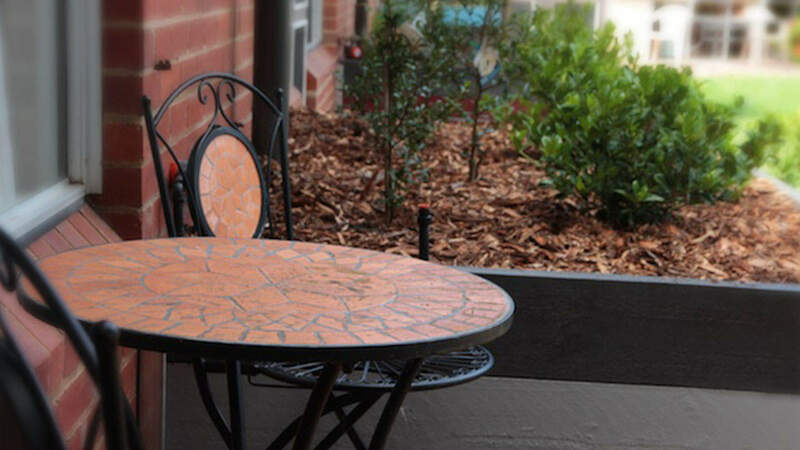 South Port is a high care residential aged care facility located on the border of Gasworks Art Park in Albert Park. 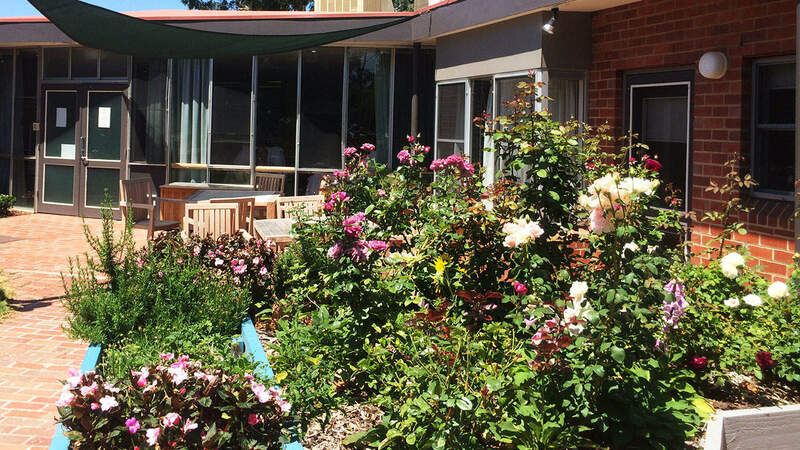 It was established in 1981, as a result of a great community effort and still retains a role as a community hub. It is a non-profit, non-denominational organisation, which welcomes people from all religious, socio-economic and ethnic background. 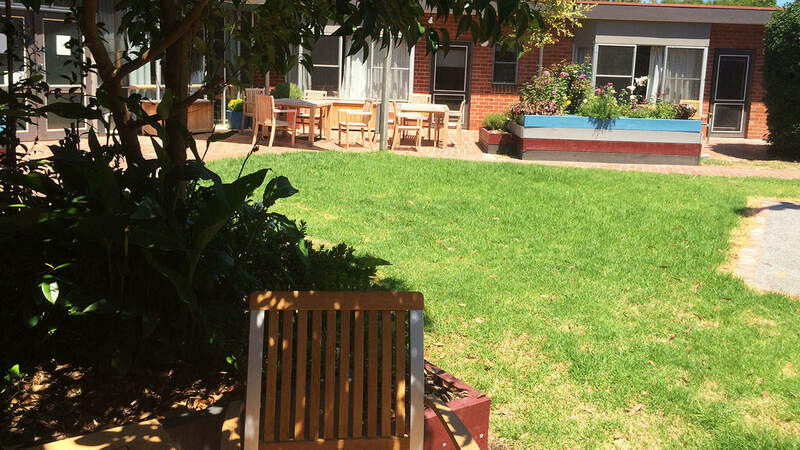 South Port supports ageing in place, particularly catering to citizens of Port Melbourne, South Melbourne and St. Kilda, enabling our residents to maintain contact with local life, and connections with family and friends. It has undergone recent refurbishment, which is still continuing, with new flooring, paint and furniture giving it a bright, comfortable environment. 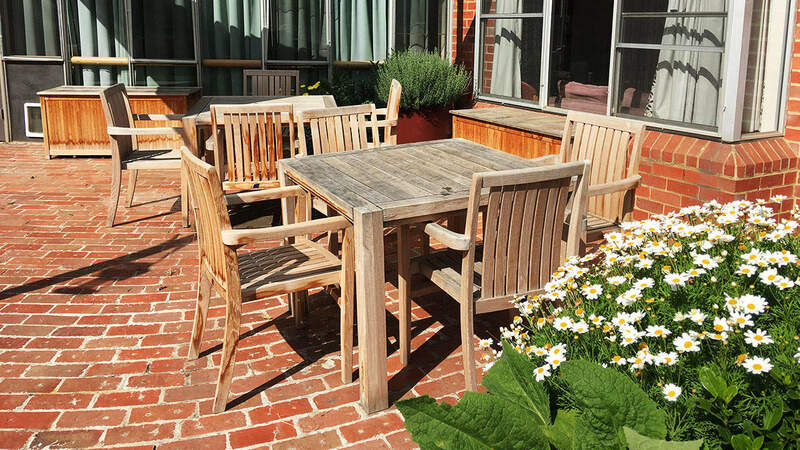 It is set within charming garden surrounds, giving green garden views through enormous windows from the spacious rooms. 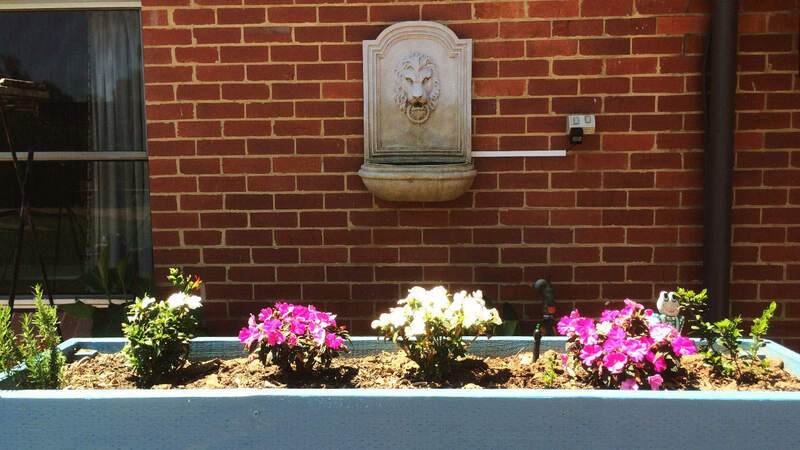 There are many spots, inside and out, from which to enjoy the gardens, as well as a lawn bowls rink for the keen bowler. There are single rooms available, but most of the very spacious rooms have two beds, with a privacy curtain, tables and chairs, chest of drawers and comfortable lounge chairs. Bathrooms are nearby. Residents are encouraged to dress the rooms with their own belongings to create a home-like environment. The dedicated, professional nursing and care staffs are available 24 hours of the day and night, and actively support independence and individuality and personalised lifestyle options as well as dementia friendly services in a relaxed atmosphere.